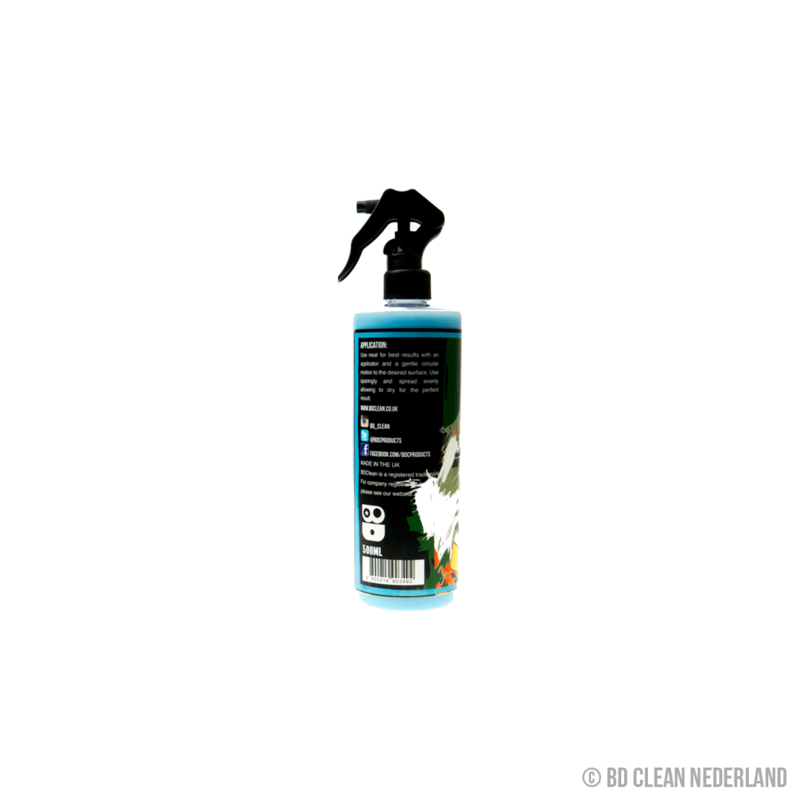 BD clean Interior Dressing is een spray dressing voor het reinigen en onderhouden van uw kunststof interieur delen. 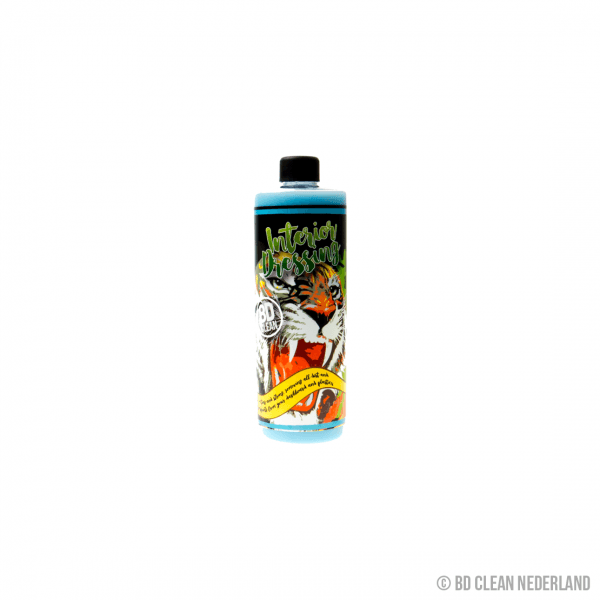 Laat uw plastic interieur delen er weer als nieuw uit zien zonder een vieze glans te krijgen. 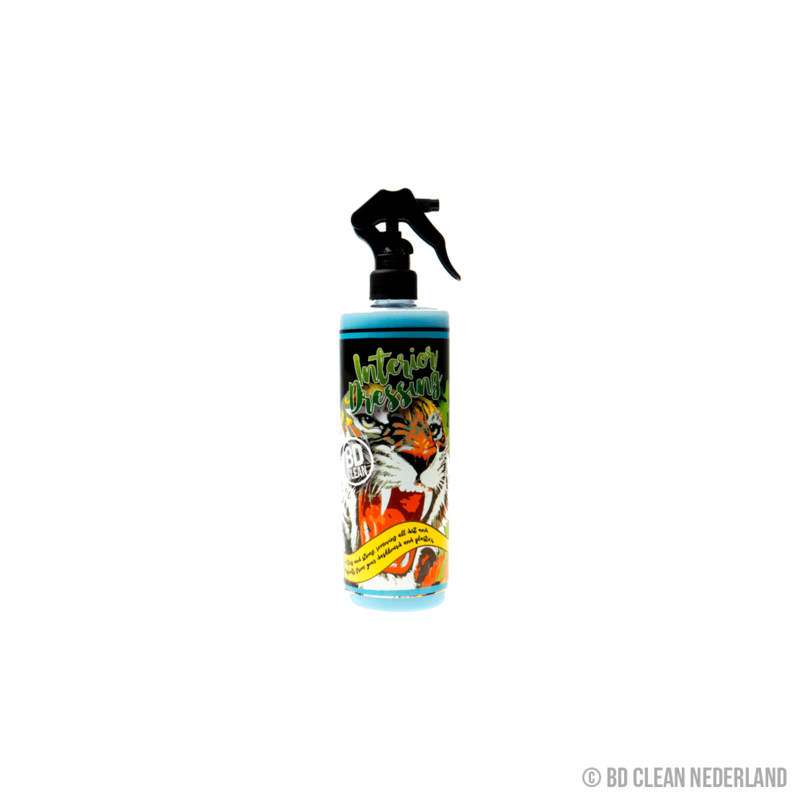 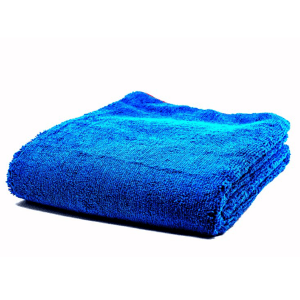 he BD Clean Interior Dressing is a high quality interior cleaner that packs a punch. 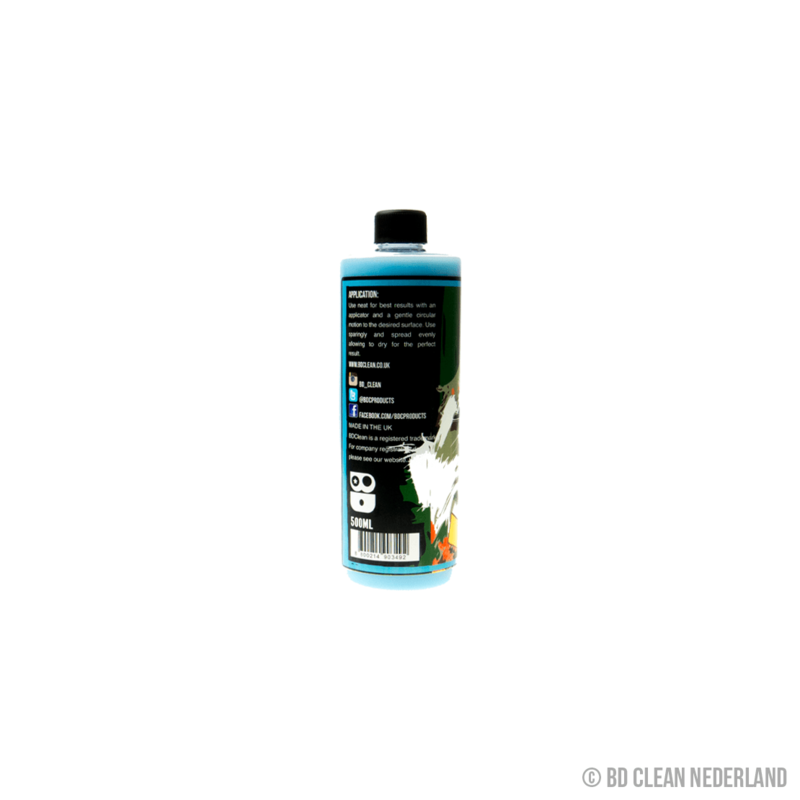 Silicone-free, water-based and pH neutral, this interior dressing is specially designed to help you clean your dashboard, the interior of your car and your trims, quickly and easily, without any muscle power from you. 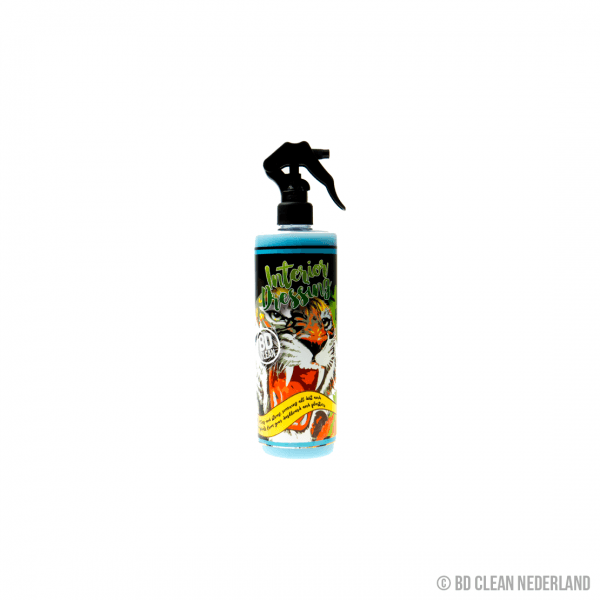 This specialist interior cleaner is fast acting and strong, removing all dirt and fingerprints from the dashboard and all other types of plastic surfaces, leaving a professional and non-greasy finish.